Medea Benjamin is co-founder of both CODEPINK and the international human rights organization Global Exchange. Her latest book is Drone Warfare: Killing by Remote Control. Her direct questioning of President Obama during his 2013 foreign policy address, as well as her recent trips to Pakistan and Yemen, helped shine a light on the innocent people killed by U.S. drone strikes. 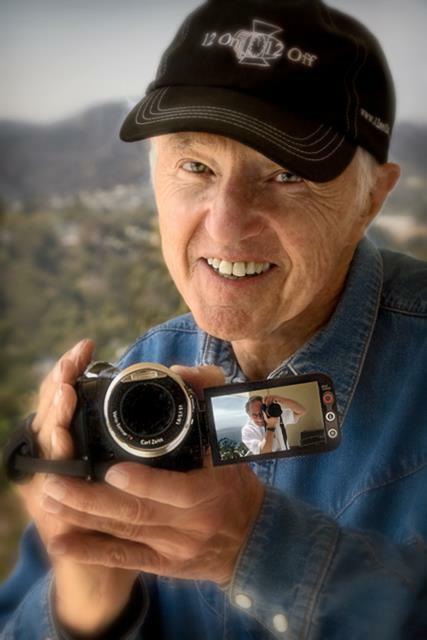 Haskell Wexler is an Academy Award–winning cinematographer (Who’s Afraid of Virginia Woolf?, Bound for Glory), director, and documentary filmmaker. His numerous accolades include the Lifetime Achievement Award from the American Society of Cinematographers and a Career Achievement Award from the International Documentary Association.